General dentistry is a specialized branch of medicine involving the care and prevention of oral health conditions, diseases, and disorders. A dentist utilizes preventative care and patient education to help with prevention, decrease the incidence of oral disease such as tooth decay and periodontal disease. Dentists are also responsible for diagnosing conditions that affect the mouth, teeth, gums and jaws. Dentists also developing a custom and effective treatment plan in conjunction with the patient’s needs. Diagnostic information via x-rays and a visual exam are consulted and performed chair side. The overall goal is to promote healthy teeth, gums, and smile. 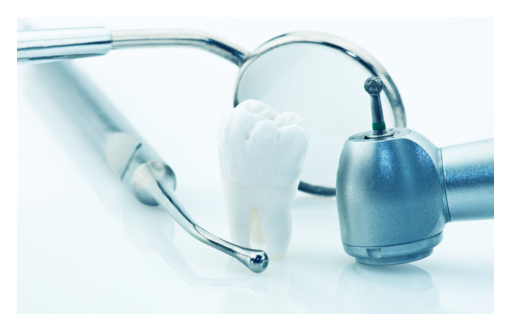 Upon receiving a bachelor’s degree, general dentists attend and complete dental school (a 4 year program at most dental schools) to achieve a Doctor of Dental Surgery or a Doctor of Dental Medicine. At that time, dentists will then take national and state certification exams, which certifies a dentist’s proficiency to practice in accordance with standards set by the American Dental Association (ADA). Upon passing the exams, a state license is then awarded on an individual basis. General dentists typically do not focus on any particular specialty, instead opting to provide comprehensive generalized dental care. In some cases, general dentists may refer a patient to a specialty provider for care or treatment that is beyond the scope of general dentistry. Most general dentists however are capable of providing complete examinations, cleanings, root canals, restorations, extractions, and dental crowns. General dentistry is most effective when patients utilize it for preventive care, rather than for corrective treatment. By visiting a dentist and his or her team of hygienists and dental technicians twice annually for cleaning and examination, patients can avoid decay and identify potential oral health conditions, such as periodontal disease, in their earliest stages.